With the competitive format overrun by 1-card FTKs and Extra Links, it was only a matter of time before Konami released the new TCG Forbidden & Limited List to deal with said issues. Although the list is short, it is very impactful and will take effect on December 3rd, just in time for YCS Milan. Let’s take a look at what the list got right, what it missed, and its potential impact. Yep. It’s about time. The TCG finally did what the OCG has yet to do. 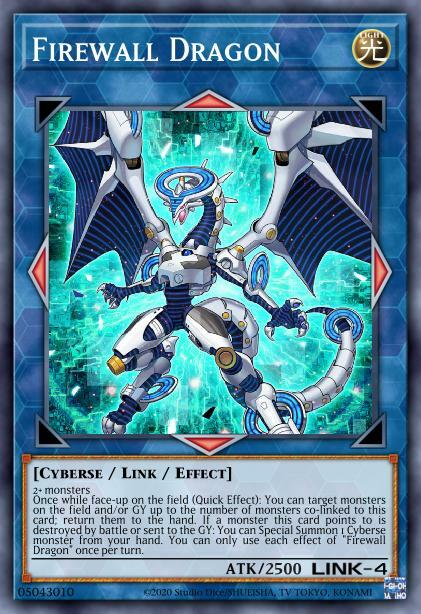 Despite perceived plot armor and arguably being the posterchild of Link monsters, Firewall is now banned. With the ability to create loops through continuously Special Summoning from you hand, Firewall was a big problem. It is the perfect example of how degenerate a card can be without a hard “Once per turn” clause. 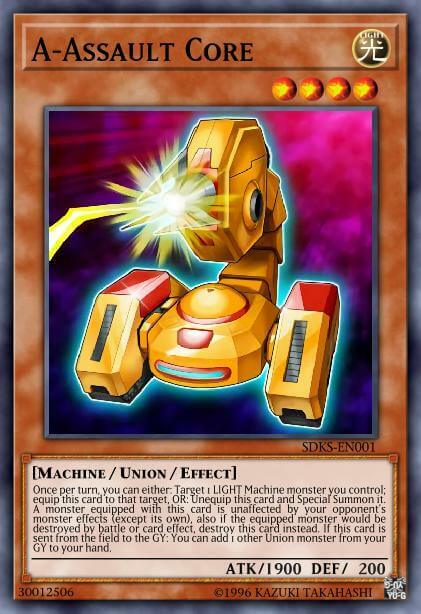 Since its release in Code of the Duelist, it enabled FTKs, Extra Linking, and general Link spam. 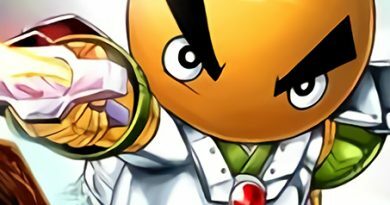 From the rogue Infernity FTK strategy to meta-defining strategies like Gouki and Danger! Dark World FTK. What seemed interesting at first quickly soured once people discovered that practically any deck could use Firewall to Extra Link. Looking back, it seems absurd to think that it was at 3 at one point. Now that it’s gone, the Extra Link strategy becomes a bit more difficult. 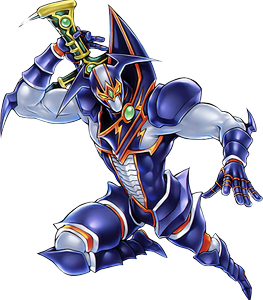 Overall, this card needed to be hit and I’m sure plenty of duelists are pleased by this, even though there are definitely fans of Firewall out there. It will be intriguing to see whether the OCG follows suit or if Firewall will someday return with an errata. This was another card on people’s radars. 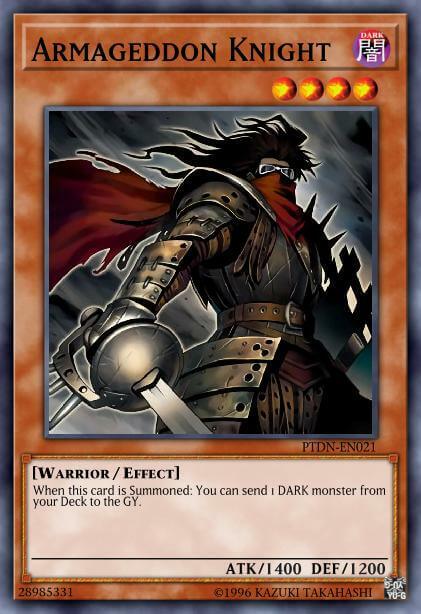 Being able to dump any Dark monster upon summon has always been strong, but Armageddon Knight became the centerpiece of insane 1-card combos that saw competitive success. One of those combos just so happened to be an FTK. This limitation hurts a lot of decks that rely on Dark engines, including rogue strategies. Fortunately (unfortunately?) there are other cards that can facilitate similar plays, such as Dark Grepher and the soon-to-be-released Neo Space Connector. Nonetheless, Armageddon Knight going to 1 is a notable hit to the consistency of these DARK Link strategies that seemed like they were beginning to overtake the meta entirely. Sorry Destiny HERO players. For the third time in its history, Malicious is back at 2. It was Semi-Limited in March 2008 and again in March 2009 due to its role in TeleDAD builds. This time, it was a part of the popular Dark Warrior engine with Armageddon Knight and Isolde, Two Tales of the Noble Knights. It’s pretty apparent the TCG was eyeing this engine when this list was constructed. Isolde and Summon Sorceress will be getting reprints in the Soul Fusion: Special Edition boxes, so it’s safe from the banlist, at least for now. Not having the third copy decreases the benefit of running Malicious. That said, Malicious is still playable at 2. It can still be used to make Isolde or Summon Sorceress and help Link climb. However, without 3 it makes cards like Dark Grepher and Armageddon Knight only produce one free Link material instead of 2 which can be a huge difference in consistently laddering into the massive Link boards these decks were producing before. Without Firewall, it makes sense for A-Assault Core to come back to 3. It can no longer be infinitely looped with Firewall and Cannon Soldier, so ABC players can rejoice. 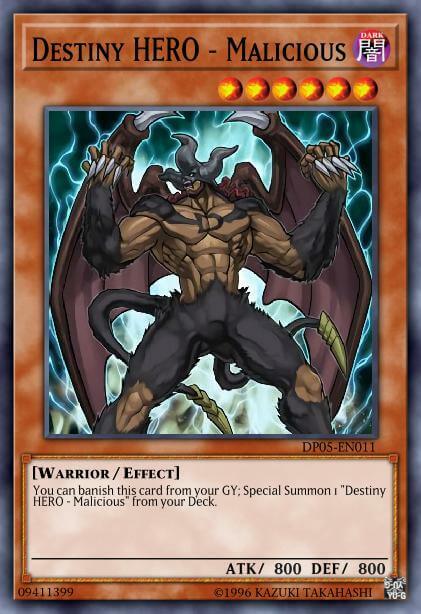 Dark Destroyer at 3 is also nice to have if you’re a Kozmo player. Unfortunately going from 2 to 3 copies probably won’t make the deck any more meta relevant. It has been at 3 for a while in the OCG without producing any recent results. The deck still has consistency issues that the current best decks don’t, but this is a deck that can pop up at regionals from time to time, including when combined with True Dracos or Fire Kings. It’s also a nice nod to a notably fan favorite deck while freeing up some space on the Forbidden List. Last on the list is Called by the Grave. This card comes in clutch when trying to push through handtraps, but it can also be used to disrupt decks that rely on GY effects. Many players seem to like this card because it is a counter to handtraps. On the other hand, it does make going second a bit tougher if your only handtrap gets negated. The biggest drawback of Called by the Grave in the current meta, however, is how it boosts combo oriented decks. While it can be crucial in helping more casual or rogue decks make a play at all past hand traps, it can help more meta combo decks push past hand traps into an unbreakable or game winning board. Regardless of what deck you plan on playing, this card will likely continue to be a staple somewhere in your lineup. In terms of the impact on the meta, this list should solidify Sky Strikers as the best deck, since it received no hits. Danger! FTK should be gone, but the Danger! 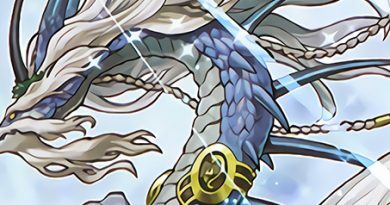 monsters will continue to be splashed into other decks. Gouki should see a decline in popularity, but the overall Dark Warrior strategy is not dead. 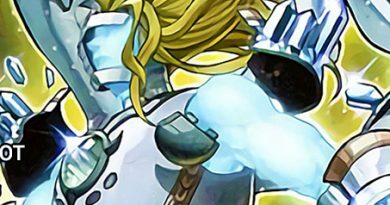 It is very likely that Rhongomyniad Turbo and Gouki may end up surpassing Sky Striker again. However, this is likely going to be very dependent on how long the current format lasts. Short but effective. That is how some players have described this list. It does deal with some of the degenerate strategies that had been running around, but perhaps it was too short. The most glaring omission from this list is Topologic Gumblar Dragon. Taking four cards out of your opponent’s hand Turn 1 with Gumblar is still extremely viable. It doesn’t always spell game over, but starting with one card in hand does feel like an unfair handicap that makes recovering quite difficult except in very specific circumstances. We’ll see how prevalent Gumblar is in the coming months, but I expect it to continue having an impact on the meta. Summon Sorceress is also a notable omission. The card is busted, and who knows if/when Crystron Needlefiber will make its TCG debut. Of course, Europe has yet to receive Sorceress and it is another one of the promos in the upcoming special edition boxes. This is likely the reason behind the decision to leave it alone for now. In addition to not hitting the above cards and even Number 86: Heroic Champion – Rhongomyniad, this was also a missed opportunity to bring more cards back. Getting A-Assault Core and Dark Destroyer is appreciated, but seeing cards like El Shaddoll Construct and Tribe-Infecting Virus still banned hurts. With only a week until YCS Milan, it’ll be interesting to see how players adapt their decks and how big of an impact the new list will have at the top tables.